Talisay City is among the newest cities in Cebu province. I once lived here during my high school years. Let me share to you how you can do a quick day tour of urban Talisay City. A good starting point is the Gaisano Fiesta Mall in barangay Tabunok. This is Talisay City's biggest and first mall. Tabunok is also Talisay City's most urbanized barangay. The Tabunok flyover is not just a flyover. It is the first flyover in the entire Cebu province. The area around it is among the busiest in Talisay City in terms of commercial activity. While Carcar City is known for its chicharon, there is one stall near the Tabunok flyover that sells really good chicharon and pinakupsan. Look for Linda's Chicharon along the stretch of Rabaya Street between the flyover and Sangi Road. Back in high school, Victoria's Halo-halo was a popular place to get some desserts. It hasn't changed much to date. From Rafael Rabaya Road, take a tricycle to barangay Tangke. While Bantayan Island is known for its dried fish industry, Isdaan has also made a name for itself in the industry. It supplies most of its products to groceries in Cebu. 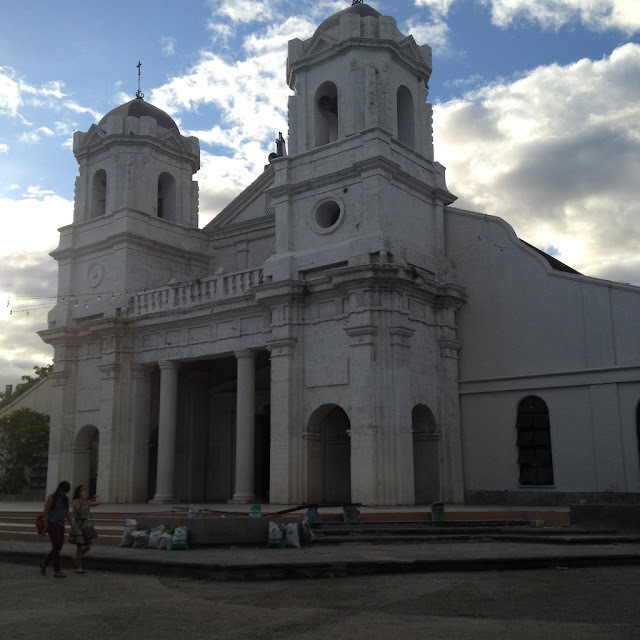 The Santa Teresa de Avila Church is more than a century old. It is Talisay City's main catholic church. The church is located in the old part of town. Talisay City is known for its lechon or inasal nga baboy. 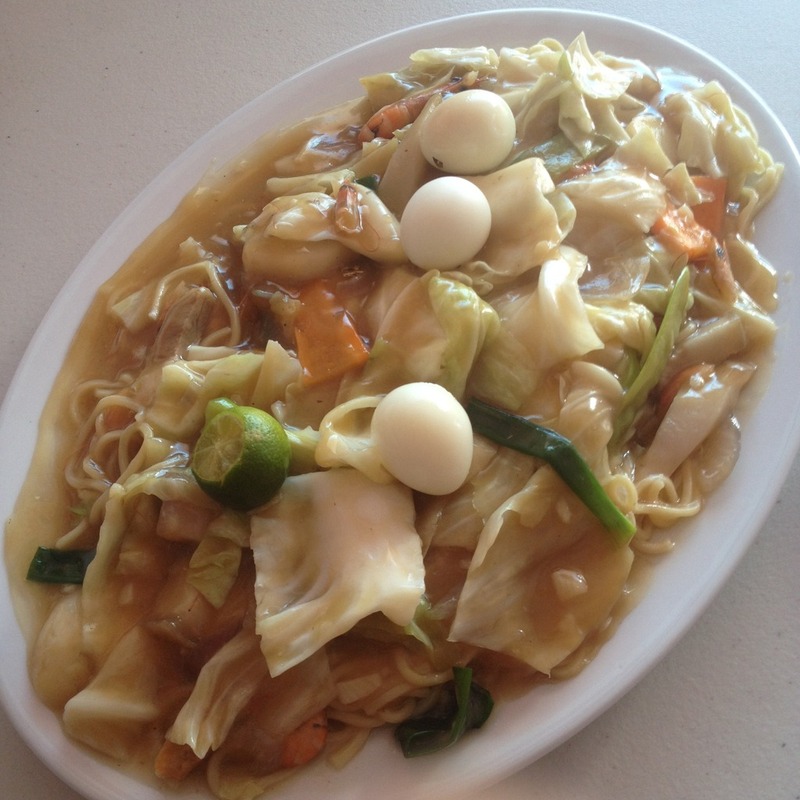 The best place to get this is at the lechon lane behind the fire station in the poblacion. Best time to go is Sunday mornings. You will notice how popular Celia's lechon is here. So make sure to get some from Celia's. Not far from lechon lane is the Talisay Liberation Park. The park commemorates the liberation of Talisay City from Japanese forces in World War II. It is located at the beach site where American troops landed in 1944. After visiting the Talisay Liberation Park, head to Biasong. There you will find Crocolandia Park. 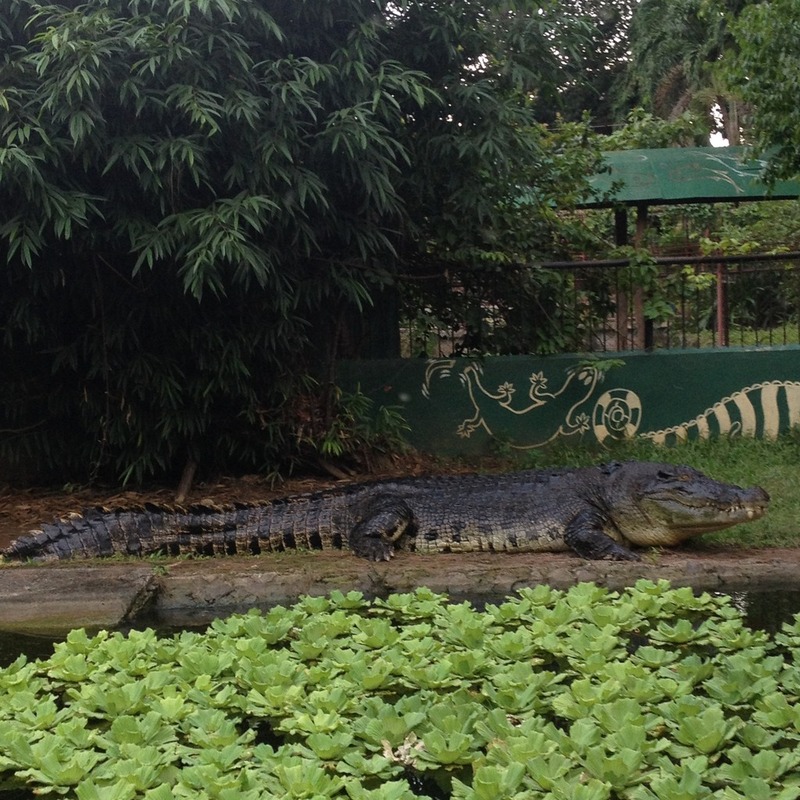 As it's name suggests, Crocolandia Park is a crocodile farm. But more than that, they also have a vast collection of animals in captivity. Next stop is Plaza Talisay at the new Talisay City Hall. There's nothing really much to do here. Except for some pictorials. Cap off your day with dinner and desserts at two places in the South Coast Center. We suggest you have dinner at the Everest Food Corner. 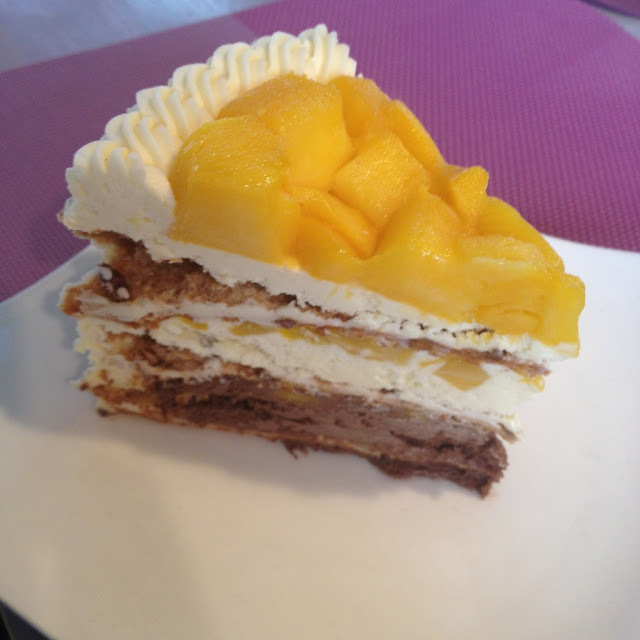 Then treat your sweet tooth at Pink Heaven Bistro. Or you can interchange that. On the way home, pass by Mananga Bridge over Mananga River. Mananga River is the major river in Talisay. It is also the setting of many local legends. The most prominent of these legends is the myth of Maria Cacao.